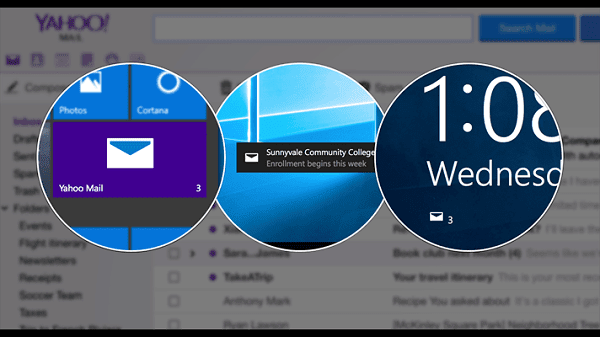 Windows Hive apps Get the Yahoo Mail App for Windows 10, Today! Get the Yahoo Mail App for Windows 10, Today! Yahoo has finally a launched a Yahoo Mail app for Windows 10 in the Windows Store, available worldwide. The app brings effortless ways to access mail and get notified of new messages via Live Tiles. There are three new ways to check to see if you have new messages. On the lock screen, a count of new messages will appear so you can see if you need to even sign in to your computer. In the Start Menu, a Live Tile is available that shows you snippets of the latest new email (Just “pin” the Yahoo Mail app to the Start Menu to enable the Live Tile). 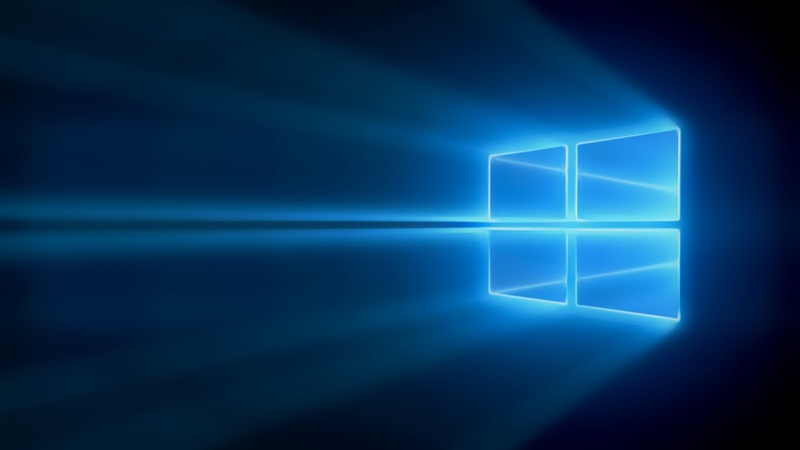 And as you use your computer throughout the day, desktop notifications will appear to alert you of any new messages. All of these can be controlled in the Windows Settings. And all of the features from the browser-based version of Yahoo Mail are available for you right now. Interestingly, the new compose feature let’s you add photos, files, GIFs and links with one click? Sweet!